I will be 29 years old in exactly a week and this is still the highlight of my morning. These little marshmellow bits make everything better. What keeps you feeling young as you grow up? The boyfriend showed me this a while ago and I just watched it again and couldn’t stop. It’s fascinating and weirdly awesome all at the same time. You wouldn’t think that it would work but it totally does. Well friends, another Halloween has come and gone. Candy is handed out, children are hyper and feeling the sugar hangover everywhere and the costumes are put away. It’s a rather melancholy feeling when you say goodbye to such a fun holiday every year. I love Halloween and have since I was a little kid. I look forward to it just as much as Christmas every year. Who doesn’t love an excuse to dress up in a costume and parade around like it’s totally normal? I fight the temptation throughout the rest of the year to dress up and wander into the workplace and just be like, “What’s up? Yeah, that’s right. Today, I’m Batman.” Ah…to live the dream. friend helped me put together and I put on some sandals and did my makeup before I headed out to the car. DAMN! It was effing cold that morning. I was basically wearing a sheet and sandals and it must have been zero degrees Celsius. 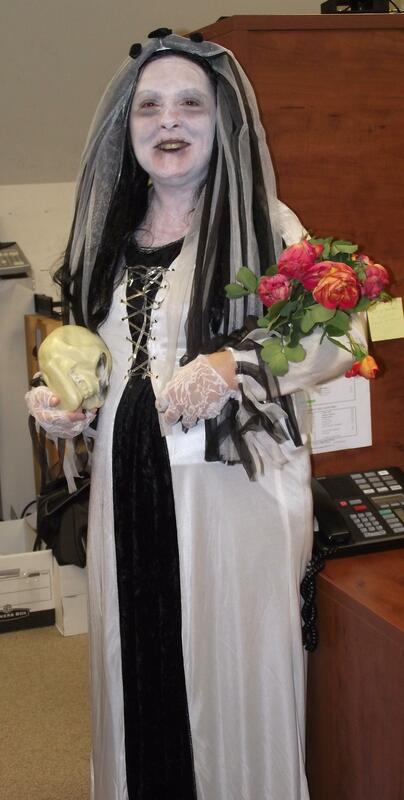 But I powered through and made it to the office, eager to see my co-workers’ costumes for the day. Some of them I knew of ahead of time and others were a marvelous surprise. Below are some pictures of the excellent creations of the day. The complete list of costumes were as follows: Death (with awesome red eyes), Medusa (that was me), a dead bride (see picture on right), an army person, Linda Blair’s character from the Exorcist, a Gypsy, a Biker, a Leafs fan (Go Leafs! ), a Grecian Princess, a Throw Rug (she threw a rug at you), Charlie Brown, a psycho with a cleaver, a flapper girl, a Plaintiff (we work in a law firm, a cat, and some kind of person with a dead child of some sort on their back (I never received the full explanation of this costume. Oh, and the ultimate awesome for the day, a Irish Press person/Leprechaun/We weren’t sure exactly what except that his pants were too tight. See photo at bottom. 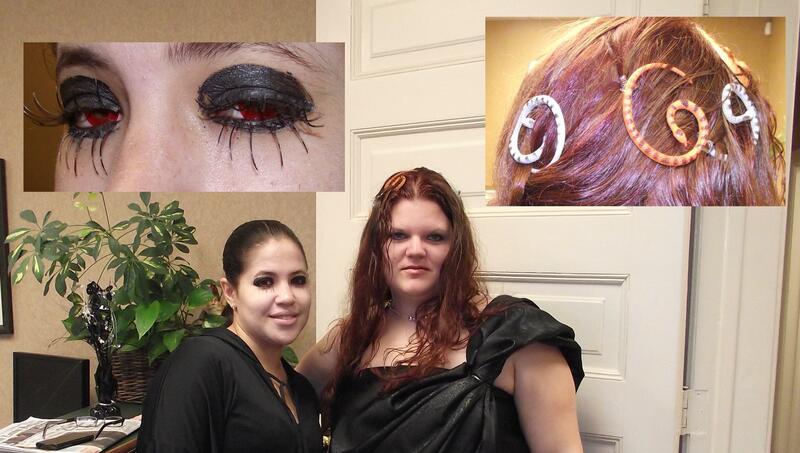 Me and the ever awesome Stacey, sporting the Death and Medusa look. Inset are her red eyes and the snakes in my hair. How he managed to function in those pants, we will never know. A brave man going the distance for Halloween. 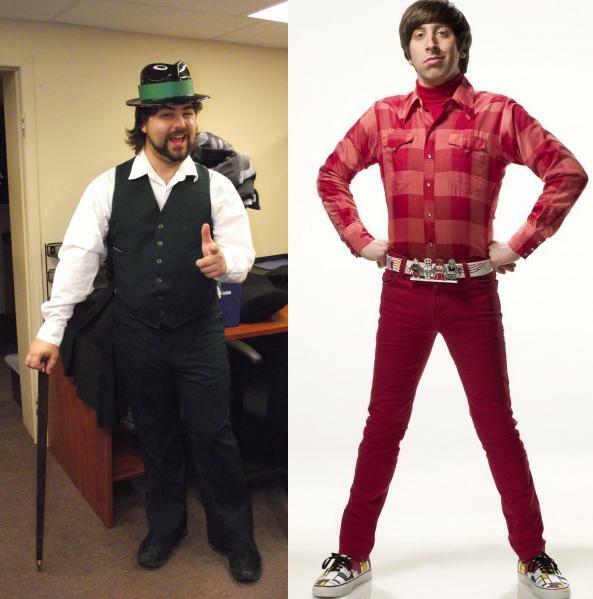 I'm reminded of Howard from The Big Bang Theory. I was in a Starbucks the other day and I saw something that made my day. As a background to this mega-awesome sighting, I will let you know that I am a HUGE fan of Scott Pilgrim vs. The World: The Game and the boyfriend and I play it together quite often on the PS3. It’s a great little beat-em up, it has great throwbacks to old school games and it pays homage to other epic games throughout history. The story is fun and entertaining (can’t wait to check out the movie and I’m in the process of reading the comics), the characters are fun and we always find ourselves laughing as we play and discover something new. 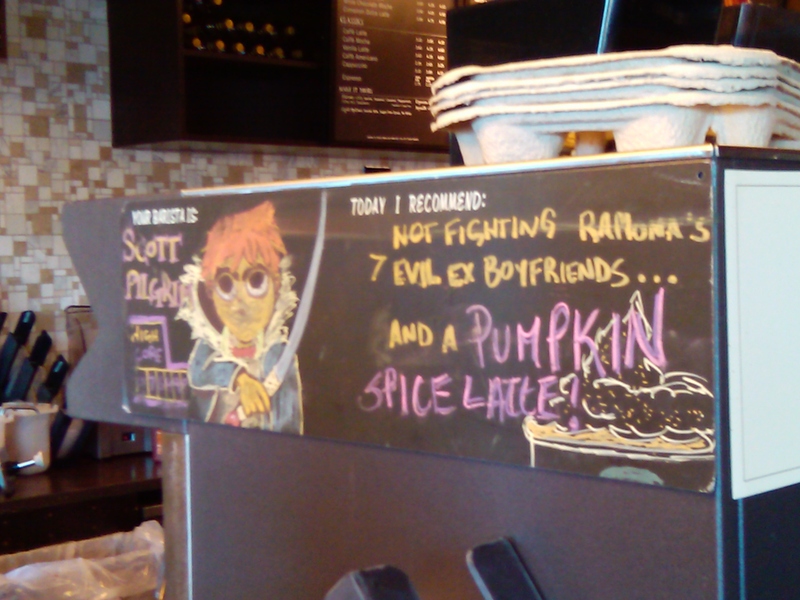 Being as I think Scott Pilgrim rocks AND I love Pumpkin Spice Latte, this totally made my day. 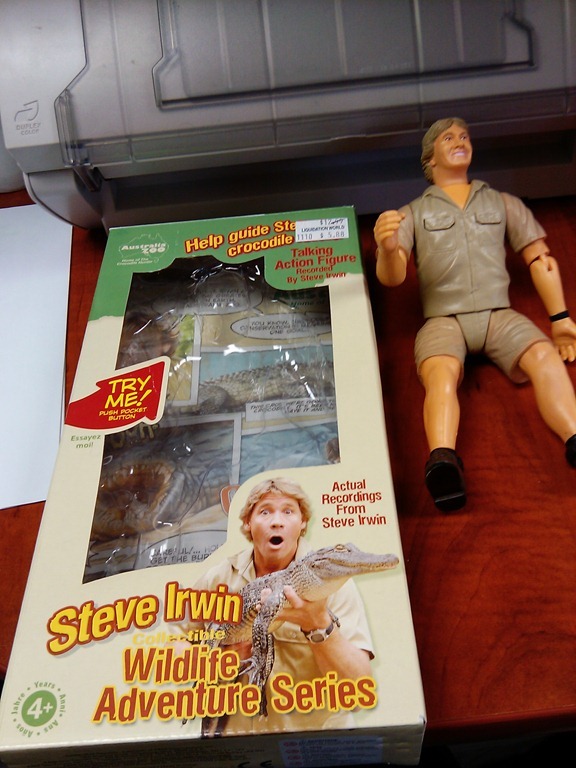 When things go missing in an office, it causes a ruckus. When you work with the same people day in and day out, you become somewhat of a family, albeit, a dysfunctional one. When you suddenly come to the realization that something of your own has gone missing, it causes a horrible feeling in your stomach somewhat akin to betrayal (or possibly like you just ate at Taco Bell). 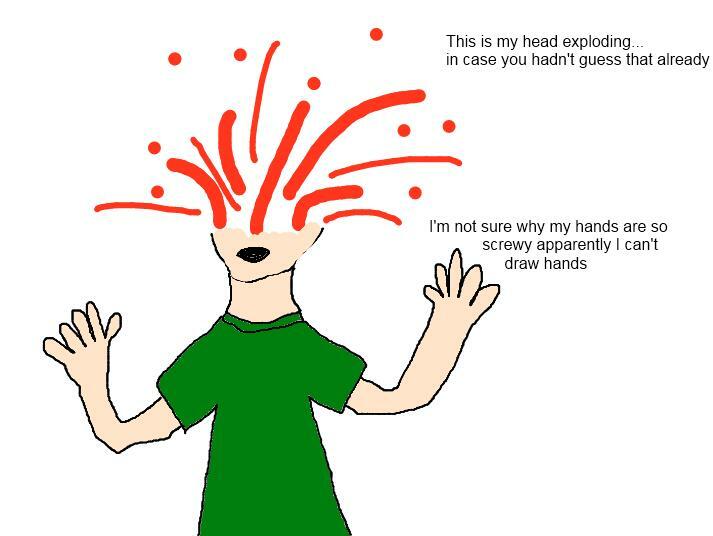 It’s a well documented fact that such behaviour from my coworkers doesn’t just annoy me, it drives me into a rage-filled frenzy during which my head spins in circles and I start to foam at the mouth. It’s not a pretty sight. Today, however, was something different entirely. Today the item that went missing was something of my own that I had brought in from home. Something that was a birthday gift from my sister. Let me set the scene for you. As you may or may not be aware, I am a HUGE fan of the movie “Office Space“. In my opinion, it embodies the exact way of life when you live half your day in a cubicle (with humerous exaggerations of course). For my birthday two years ago, my sister gave me the “Office Space Survival Kit”. 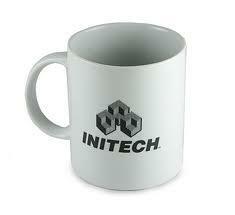 There were many goodies inside, all relating to the film, but my favourite was Lumburgh’s coffee mug with the Initech logo on it. I love this mug because I makes me giggle every single time I fill it up at the coffee machine at work. 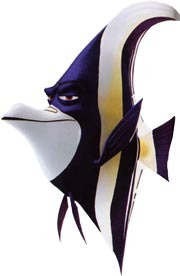 I always hear Lumburgh’s voice saying, “Yeah…” It makes my morning. So if you couldn’t tell, I’m pretty attached to this particular conveyance of hot beverages. Today, I was on my way down to cover the break for our receptionist. I put the mug in the little receiving part of the machine, put the coffee cartridge in and hit the button before I went to do a few other things. I forgot about my coffee until I got downstairs to the reception desk and I decided to get it when I went back up to my own desk. Well, imagine my surprise when I reached my destination and there was nothing sitting in the coffee machine, waiting to be consumed. At first I thought someone had needed to use the coffee maker and simply set it aside or dumped it and put it up on the shelf, as this has happened before. I checked the surrounding area and oddly, did not find any sign of my beloved mug. So then I pondered, “Who in their right mind would take a mug of coffee off the machine that they didn’t make?” This seemed like a ridiculous notion and I thought, “No, I simply must be very scatterbrained from my allergy medications and put it on my desk.” I checked…it was not there. Then I thought, “Surely I actually took it down to reception with me and left it behind.” I went and checked…not there either. I then retraced my steps, my anger building with each new area explored only to discover a lack of awesome coffee mug. Eventually, I got angry and started mumbling and ranting as I again checked all the places I’d been that morning. Someone finally asked me if I was alright (they probably thought they should stop me before I had a complete meltdown and went Office Space [yes…my friends and I use the movie title as a verb to describe freaking out in the workplace] and tore the floor apart looking for a coffee mug). I explained my situation and the dire need to have my precious mug back in my hands and someone started laughing and told me that one of our higher ups (we shall call him Bob) had been talking about coffee and had probably taken mine in an fit of absentmindedness. I went to Bob’s office and there it was, my awesome mug in all it’s glory. When I explained the situation, Bob was very apologetic and nice enough to even wash the mug for me before giving it back. I trotted back to my desk, happy as a clam (after filling it up with delicious coffee of course) and sipped at the life giving beverage as I continued my daily grind. So this story actually has a happy ending, unlike those of the stolen coffee cartridges (which is still happening now and then, this time by the entire box) and the missing staple removers (though I am happy to report that tying mine to the desk has actually managed to keep it around thus far). So thank you Bob for so nicely returning my mug and keeping my head from actually exploding.